If you want to hear about coffee promotional products, you’re in the right spot. But first, a quick back story. Fourteen years ago this month (June), I married my best friend. I won’t bore you this time with the romantic tale, but I will tell you I tried to be the super wife in the beginning. It wasn’t. (It’s awesome. Just ask our Minnesota crew.) 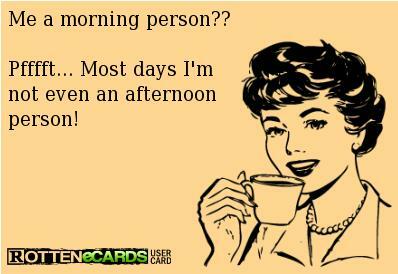 I wasn’t a morning person then, and after 14 years, I’m still not. Of course there are several solutions to the chronic anti-morning person, but none bigger than the $100 billion commodity coffee industry (second only to oil). 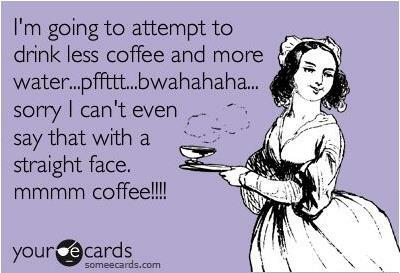 Oh coffee, that sweet nectar that brings me to life every morning. So what does all of this have to do with ePromos and promotional products? Well, with coffee being the second largest commodity market, there is a major opportunity to be in front of your customers. One way to do this (that’s very near and dear to my heart) is the Tervis Tumbler. These great mugs can be decorated in so many creative ways, and they bring co-branding to a whole new level. Since I am a Keurig fanatic, I’d like to introduce you to some of our newest products: the custom K-Cup and the K-Cup case. Your options are endless when it comes to marketing to coffee drinkers such as me. Disposable cups, coffee sleeves, endless mug choices and more. What coffee item can you not live without? Share on ePromos’ Facebook page.